How can you stop stressing over your role as a new manager? • It’s not about having a college degree. • It’s not about being selected over other applicants. • It’s not even about knowing the right people. The real secret to being an effective manager is being able to think globally, act tactically and empower employees while making or saving your organization money. My name is Tuesday Strong. I’ve acquired over twenty years of experience in management positions in both corporate and academic environments. I’ve attained the academic credentials to complement my experience. I’ve also studied the theory and practice of management with other managers at Harvard University. That being said, the most valuable lessons I’ve learned were from my experiences on the front lines—working side by side with employees and other managers to serve customers. I know what it takes to manage effectively. I know what it’s like to empower staff, achieve organizational goals and make money for organizations. I know what value can be created when that happens, including the opportunity to engage and retain employees, create programs and build meaningful professional relationships—and get promoted repeatedly. It’s really not that difficult—if you know the methods I share in my ebook. 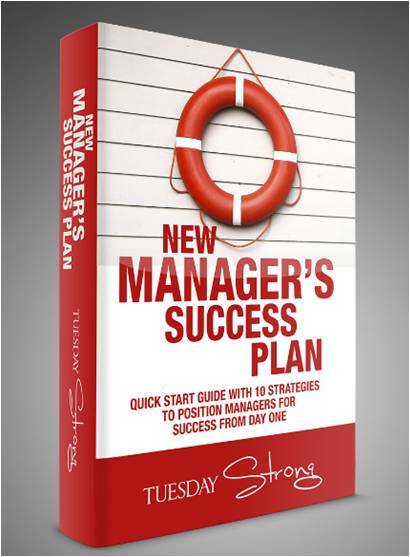 I show you what it takes to manage effectively, whether you are new to management or a seasoned manager who wants to discover new ways to be more effective. • Set goals to maximize performance and attract and retain top talent. • Communicate with confidence by understanding and using the three primary ways in which communication flows through most organizations. • Manage operations for the short and long term by developing the ability to think “big picture” but yet implement on a tactical level. • Guide and empower employees using a comprehensive performance management program. • Network with purpose within your organization and externally to establish and build mutually beneficial relationships. • Navigate organizational politics effectively by learning about your organization’s culture and what’s required politically to achieve your goals. • Leverage learning for the life of your career because no longer can most managers expect to remain in any one position for the life of their careers. 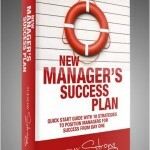 • Be prepared to handle a crisis to ensure the safety of employees and protect your organization’s reputation. • Know your organization’s competitors to contribute at higher levels and be the obvious choice for opportunities. • Maximize value with brand ambassadorship by ensuring employees are prepared to share information about the organization and its products or services to inform or motivate customers. 1. I have years of experience as a manager. I know the difference between managing effectively and mismanagement—I’ve experienced both. I’ve captured best practices and share them with you. 2. I’ve received hundreds of hours of management training. I’ve been trained by Indiana University, Saint Mary-of-the-Woods College, Indiana State University, Eckerd College, from Harvard University and from the Society for Human Resource Management and the Association of Physical Plant Administrators—all in addition to the onsite training provided by my employers. 3. I share my lessons learned. I know what it’s like to be a new manager. 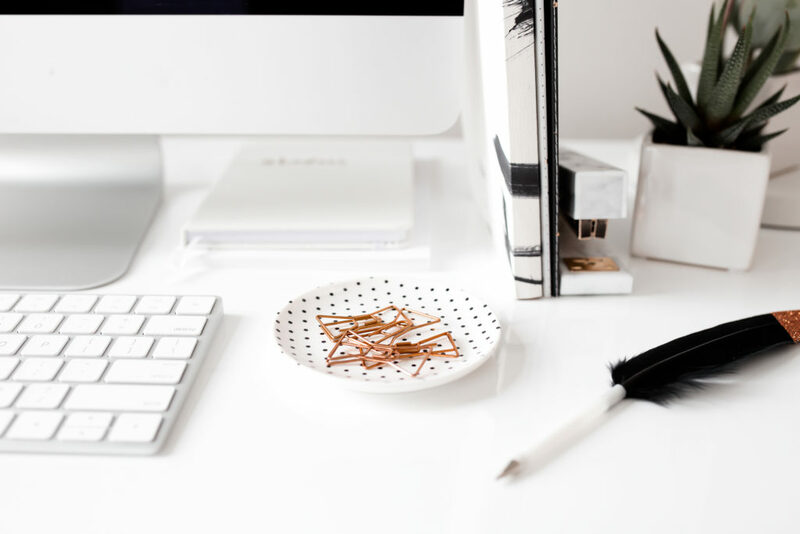 What I share with you is designed to help you avoid making mistakes and increase your effectiveness as quickly as possible.